Picked up my replacement for my dead 996 C2 tip cab this morning. 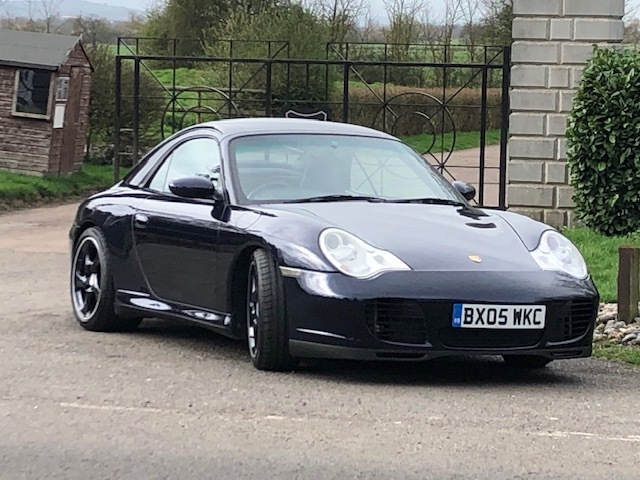 After an assessment of my old car by Hartech, I figured I'd be into the £20k's to get the car in a sensible everyday condition, without having done the bodywork. My head decided to cut my losses and look for a replacement. Seems like it wasn't the IMS. Timing chain went, chewing up the engine. I wanted a cab, Hartech, suspension rebuild, ideally not black or silver. Picked up the car linked below this morning. Very happy, great service from RPM. Very detailed history. Full Hartech rebuild. Loads of other bits down. Good drive back up to the Midlands. 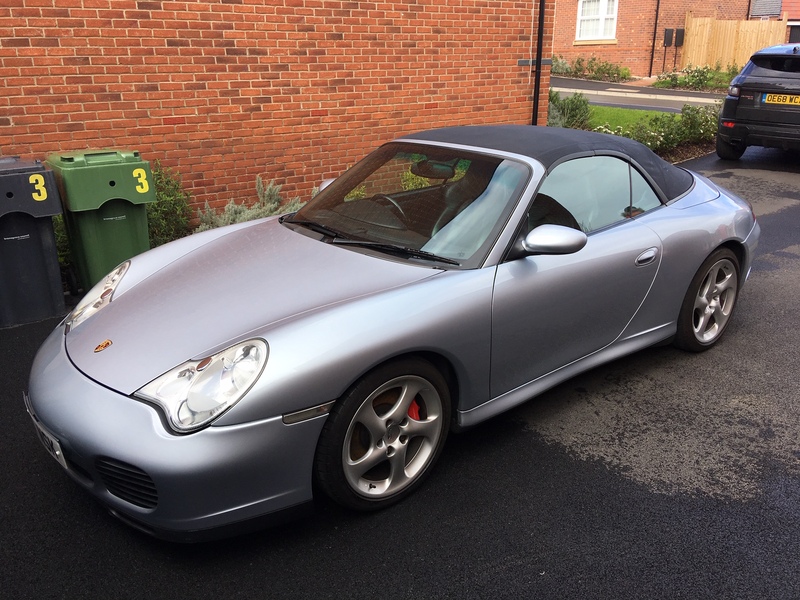 Feels more like a 993 Turbo to drive than a 997 C4s (I've had both of these but not a 996 C4s). Sorry can't link the 911uk ad, that's been removed. Thanks for the advices all. DeMort - you're a gent. Thanks for confirming it wasn't the ims bearing. Very critical on internet perception. I've read about more snapped chains causing destruction than any other engine part, yet you never hear a single scare-mongering horror story about chains. Except when the chain was damaged by replacing the IMS bearing in situ! ...I was under the impression that chains don't just snap without provocation? Failures occur as a consequence of associated component failure...tandem pumps seizing, tensioner wear causing slack or tensioner wear etc ? I think you got a fantastic car - well done. I hope it wears well. I similarly picked up this 4S cab last week - did my first few miles in it over the weekend. Have owned a few different 911's over the years, this flavour of 911 is an awesome car. It fortunately has PSE, the noise with the roof down is a joy to behold. 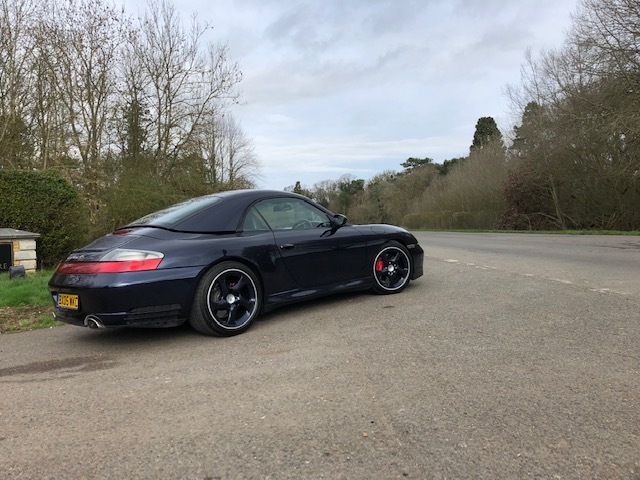 I'm following the higher risk route of private sale, no rebuild history, needing a little bit of love overall, so I'm keeping everything crossed, in the game of 911 ownership you win some and lose some! I'm also in Worcestershire so I'll keep my eyes peeled for you. I'd admired that car in the RPM ads... nice one, glad its going to someone who will appreciate the £££££ spent by the previous owner! Congrats on the purchase - that looks lovely and will be perfect for the summer. 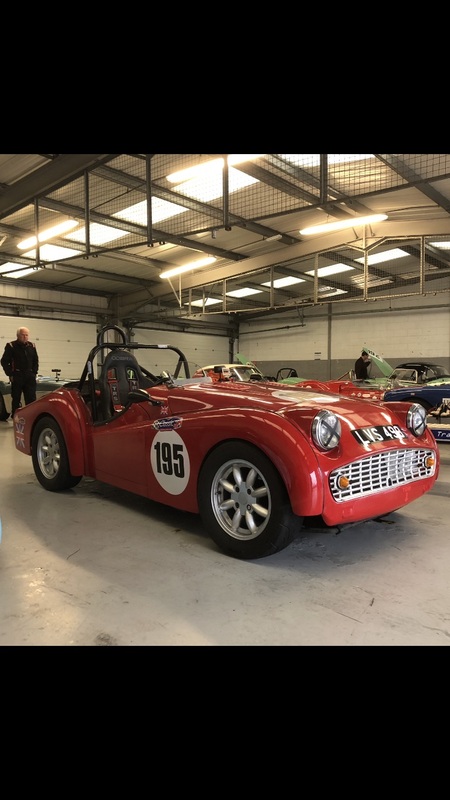 You planning on coming to the silverstone classic? Don't let it worry you. My first one lasted 11 years! PSE does make a big difference, strange though mine is on unless you press the button. I know from looking through the paperwork that a previous owner had it checked by the garage. They just confirmed that it is working in reverse. Are you thinking of grills to protect the rads? Zunsport 'how to video' shows them cutting out the existing grills. I think I'll make some and fit on the inside. To me it made sense buying one with the work already done, others may have taken a different route. It's a great colour, but we're both a bit biased. Booked in on Saturday 4th May, are you going? As for grilles, keep an eye out for offers I was planning on making my own but ended up buying discounted Zunsport grilles.